Titus Health Care has added stainless steel and disposable instruments for IUD insertion to its product range. 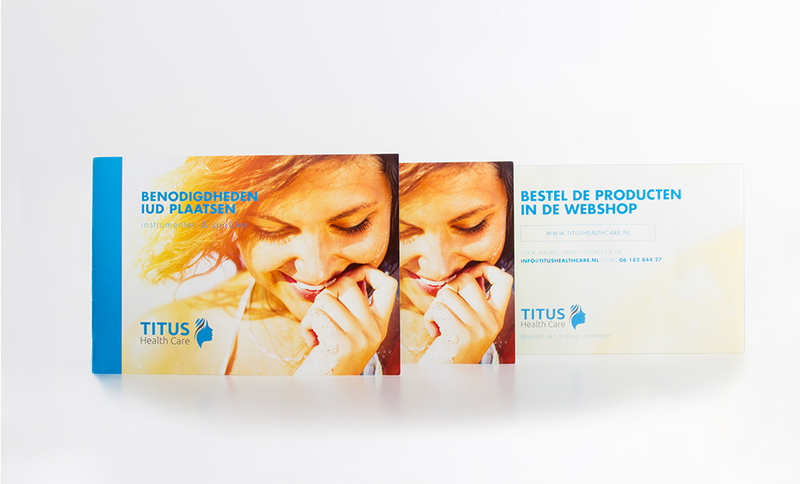 These products have been judged to be the best and can be ordered at the webshop for a very reasonable price. Packages, including both IUD’s and stainless steel and disposable instruments, have been put together specially for midwives. These packages provides all the equipment needed to start inserting IUDs. Click here for the brochure and a price list.